North Reading Garden Club members participate in a number of activities that help to beautify our town. Club members' efforts can be viewed at various locations around town. Some of our projects are listed below. 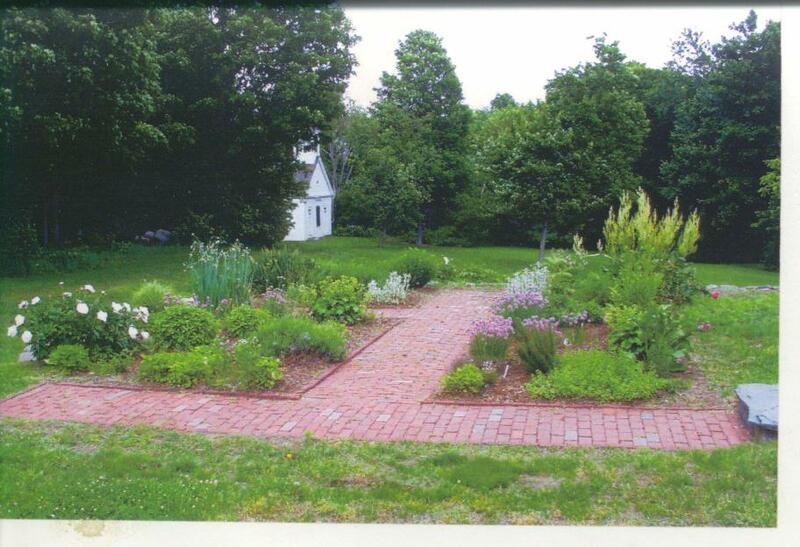 The herb garden at the Daniel Putnam house has been an ongoing club project for many years. 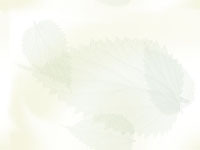 Also, community members can snip off herbs for their own use. 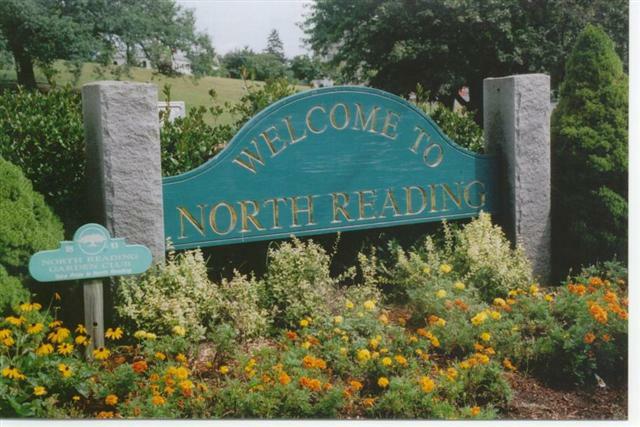 The North Reading Garden Club maintains this space at the Town Common, planting bulbs in the fall and annuals and perennials in the spring. Rest your spirit in her solitary places."